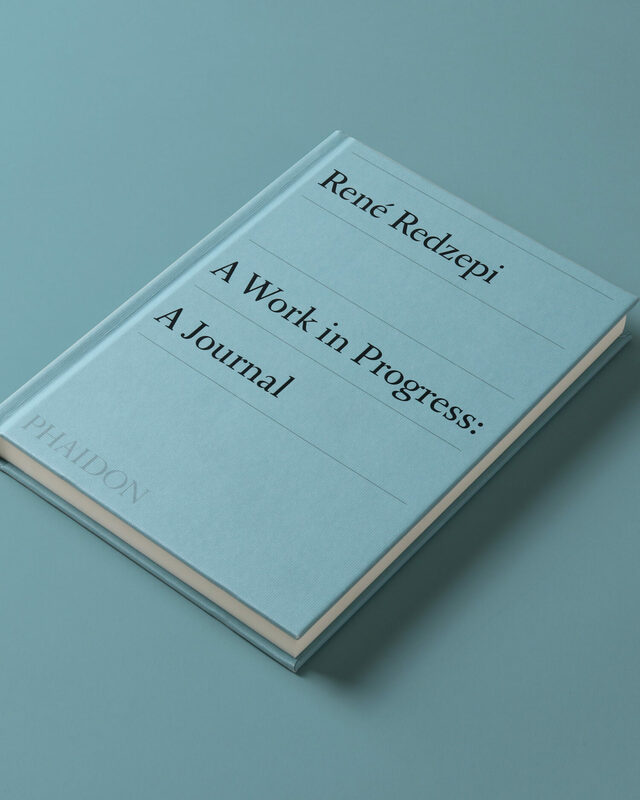 The world-famous chef René Redzepi’s intimate first-hand account of a year in the life of his renowned restaurant, Noma. 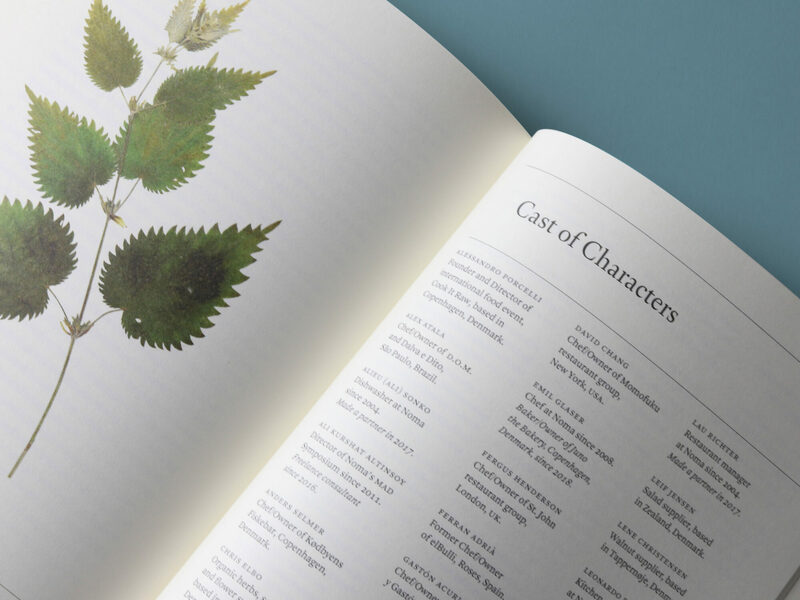 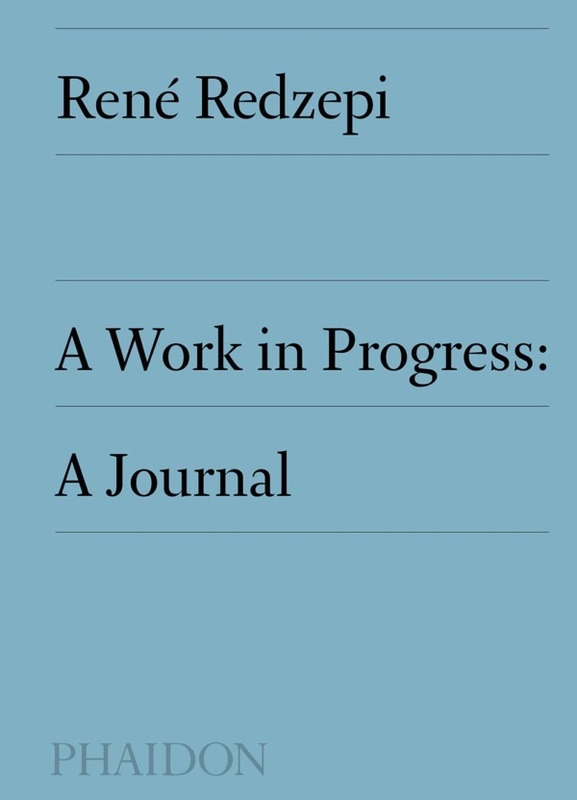 The world-famous chef René Redzepi’s intimate first-hand account of a year in the life of his renowned restaurant, Noma: A Journal is a highly personal document of the creative processes at Noma and the challenges faced by its chefs over a twelve-month period in an unspecified year of the restaurant’s history. 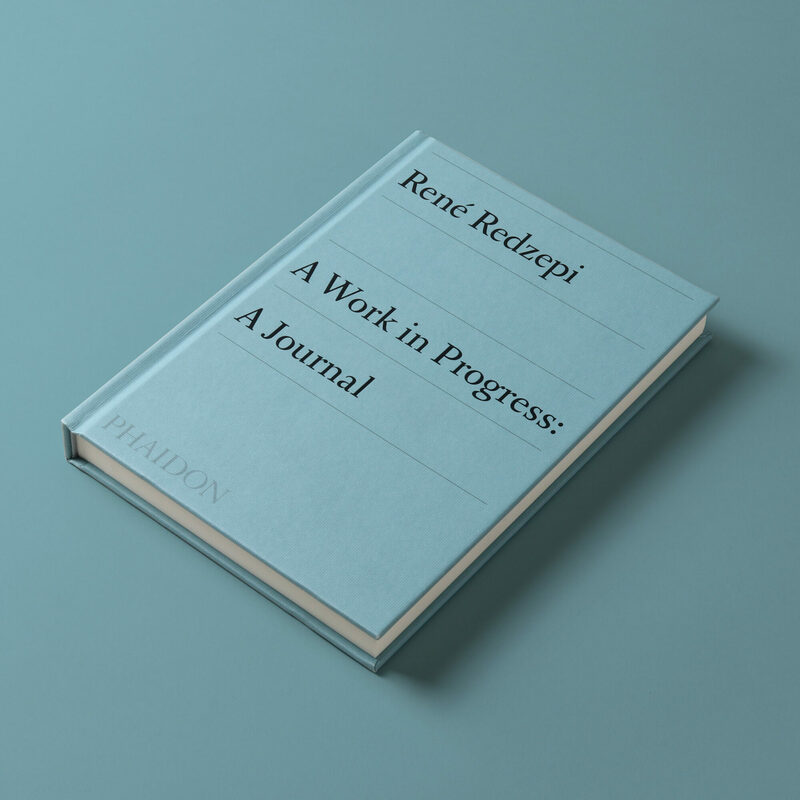 After a month of vacation, Redzepi made a resolution to keep this journal and to dedicate a year to the creativity and well-being at Noma. 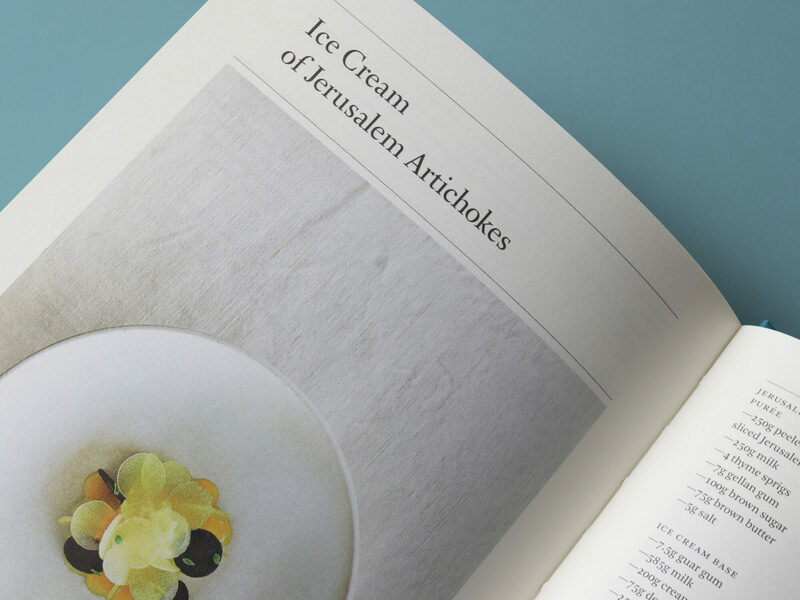 The result is an unusually candid, and often witty, insight into the inner workings of one of the most creative minds in the food industry today. 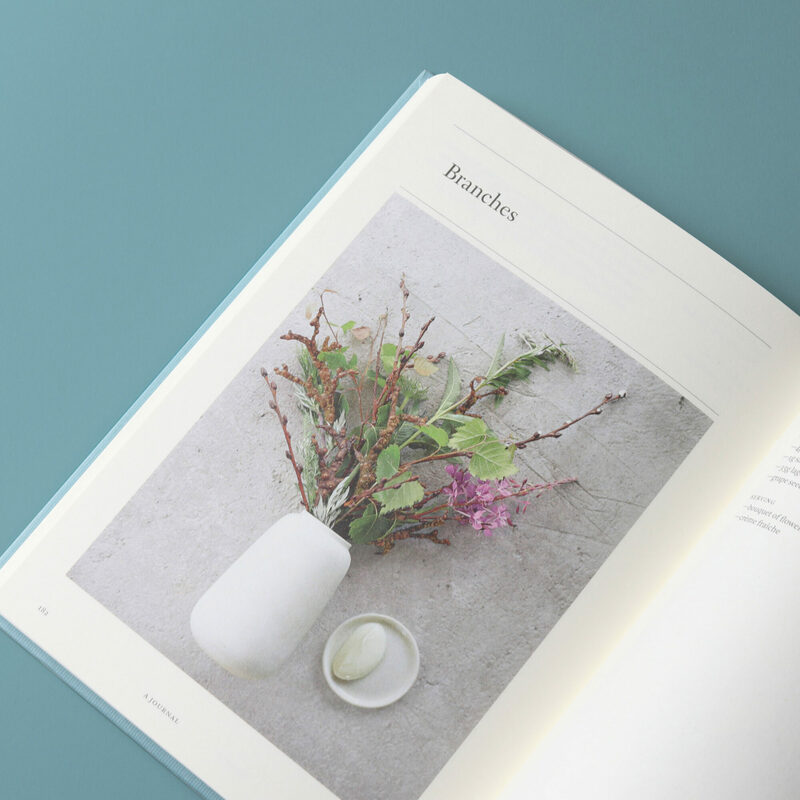 From the publisher of Noma: Time and Place in Nordic Cuisine and A Work in Progress, in which A Journal was originally featured.